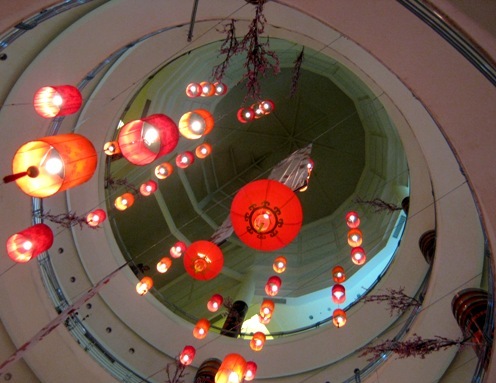 The Chinese New Year will come in a few days ahead; the malls in my city were decorated with related theme – red stuffs here and there. 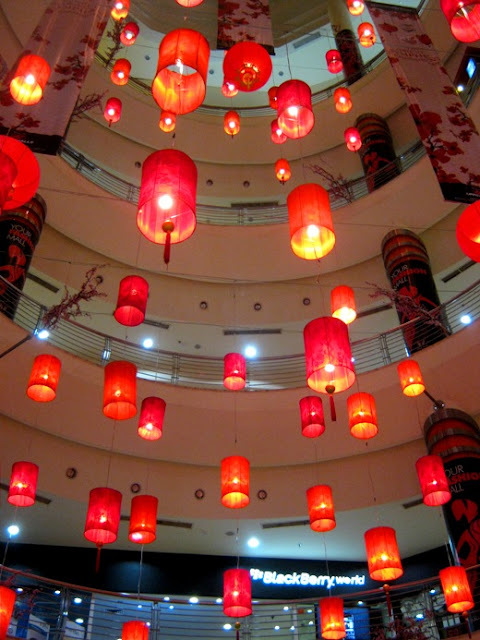 Here I share red lanterns that I saw at a mall. Looks beautiful, right?